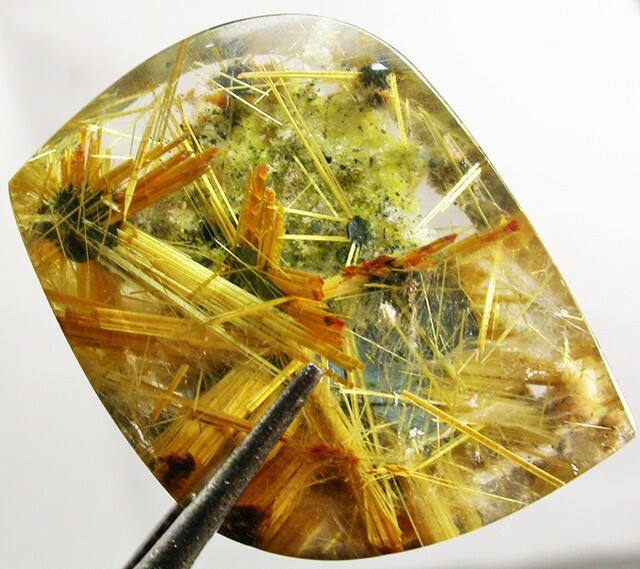 What is rutile? It is a mineral that is primarily composed of titanium dioxide. 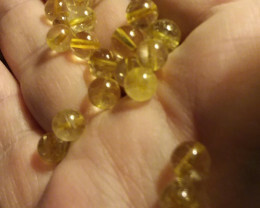 It is the most common, natural form of titanium oxide. It’s among the highest visible refractive indices of any crystal known to man. Its refractive index is between 2.616 and 2.903, while diamonds are between 2.417 and 2.419. It has a specific gravity of 4.2 to 4.3 and its hardness rating on the Mohs scale is 6 to 6.5. Because of its properties, it is particularly useful for manufacturing certain optical elements. Particularly, in polarization optics. The major rutile deposits are found in Sierra Leone which has 30% of the world’s supply. Other rutile deposits can be found in Arkansas, the Swiss Alps, and Brazil. 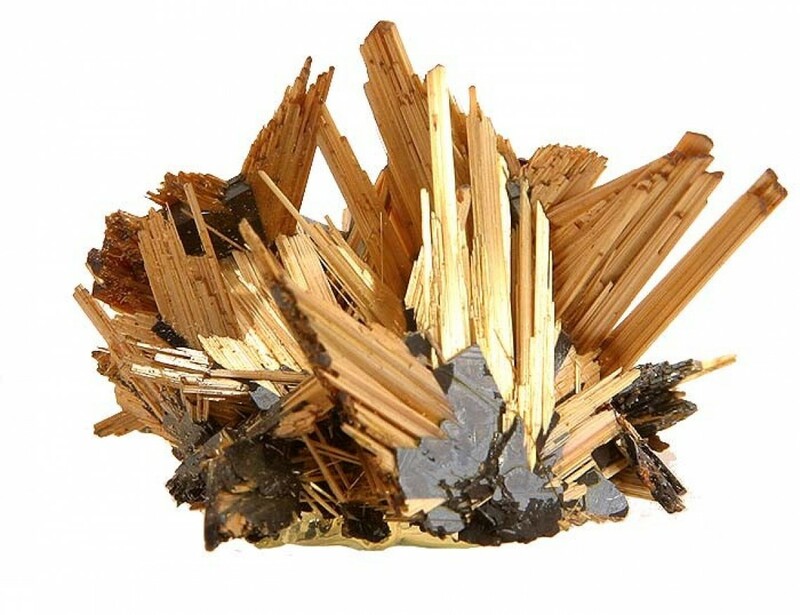 Natural rutile can contain up to 10% iron as well as significant amounts of tantalum and niobium. The name is derived from the Latin- rutilus, which means red. This is reference of its deep red colour as observed when viewed by transmitted light. Though it varies in colour, and can be black, golden, reddish brown, and blood red. 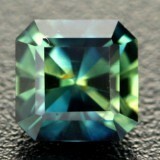 The colour is the result of the iron content in the gemstone. 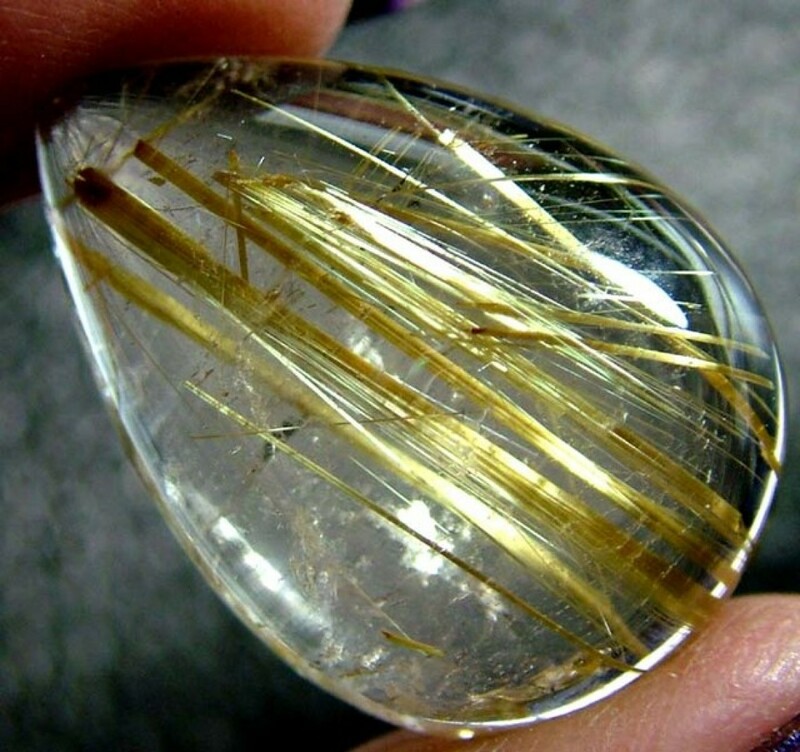 The natural form of rutile is found as a mineral though it is mostly seen as an inclusion in other types of gemstones. It’s also classified as a collector’s stone. 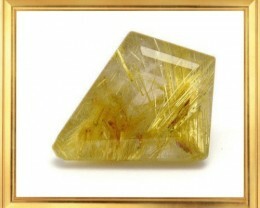 However, in 1948 synthetic rutile was first produced. It was created using extra oxygen in a special variation of the Verneuil process. Because of its high refractive index, it has a diamond like appearance and adamantine lustre. Synthetic rule was sold under names like Titania in the 1950’s as a diamond stimulant. Unfortunately, rutile is not particularly hard, so it was eventually replaced by diamond simulants that were more durable. 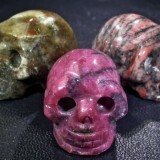 It is a common accessory mineral in high pressure and high temperature metamorphic and igneous rocks. Finely powdered rutile is a white pigment used in plastics, foods, paints, paper and any other application that requires a bright white colour. The pigment is the greatest use of titanium worldwide. Rutile’s nanoscale particles are transparent to visible light, but highly effective in absorbing ultraviolent radiation. 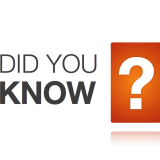 It’s because it’s ability to absorb UV that rutile is often used in sunscreen to protect skin from UV damage. 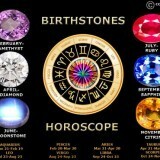 The small rutile needles that are present in gems are responsible for the optical phenomenon that is known as asterism. 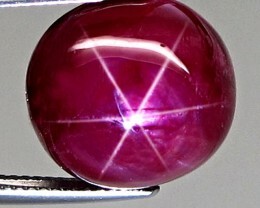 Asteriated gems are also known as star gems. 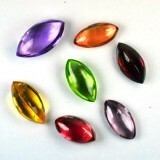 Star gems are highly sought after and they are generally more valuable than their traditional counterparts. The most commonly known gems with stars produced from rutile are the star Sapphire and star Ruby. Rutile is an interesting mineral due to the surprising contrast of distinct colours that it comes in. It has unique crystal forms and tell-tale styles, colours, and associations. 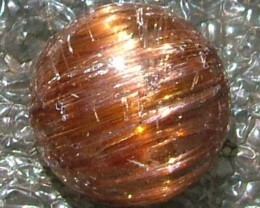 It can range from a dark reddish sub-metallic, to a mirror-like metallic crystal, to the bright yellow golden needles. Even the metallic looking forms are slightly translucent around the edges under backlighting, with a tinge of translucent dark red. 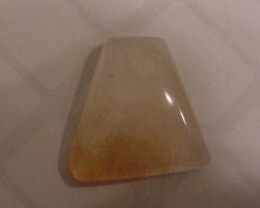 Rutile is known for its habit of forming inclusions within other minerals, particularly quartz. These needle like inclusions are slender and long, like straw crystals. The inclusions range from dense parallel fibres to scattered needles within the host mineral. The combination is known as the rutilated quartz, and it is used as a gemstone and a collector’s mineral. 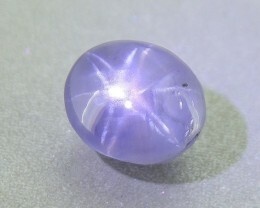 Rutile inclusions are responsible for the chatoyancy or asterism effects on gemstones like the star sapphire. The parallel, thin rutile fibres that form within the host mineral offer unique optical effects. 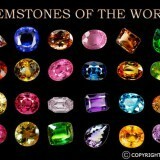 You can look at the gemstones under a microscope, and by doing this you can see the type and number of inclusions. Doing this can help you determine whether the gem is synthetic or natural, and that information has an effect on the value of the gemstone. Additionally, taking time to study gems under a microscope helps you to build your own visual inclusions library. 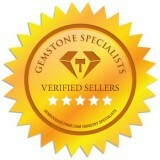 Over time you can reference the many inclusions you have viewed as you examine new gemstones. 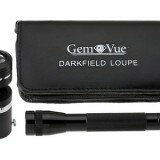 Ensure that you tilt and rock the gemstone as you view it, this ensures you inspect it from a variety of angles. If you want to properly examine inclusions ensure that you do so in several lighting environments, including polarized light, bright-field, fibre optic illumination, and darkfield. This will allow you to see how the gemstone reacts in controlled lighting situations, which will reveal valuable information regarding the inclusions. Each lighting type may yield new information and help you catch something that you may not have seen had you used just one lighting environment. Look through the broadest window of the gem first- this is generally the table facet. Then look into the pavilion of the gemstone- this provides an excellent view of any inclusions. Many internal flaws (also known as inclusions) in gemstones devalue them. Inclusions are a lot like fingerprints with each gemstone having its own unique inner structure. Each gemstone has its own individual characteristics and no two gems are the same and inclusions are used to identify specific gems. Every gem is as unique as a snowflake, with varying dimensions, colours, weights, impurities, and purities. They are formed by nature, and sometimes produced synthetically, or enhanced by people in labs. Inclusions can make the most intriguing gems even more unique. There are several types of inclusions, including liquid, gaseous, optical and solid. 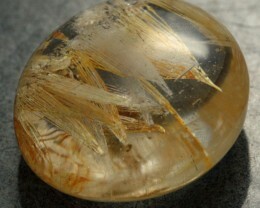 Rutile inclusions fall into the solid category. Every inclusion affects a gemstone’s value different, but rutile inclusions generally increase value. 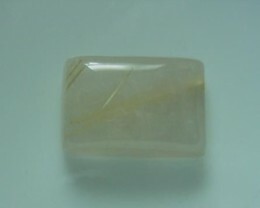 Particularly when dealing with the velvety silk rutile inclusions. 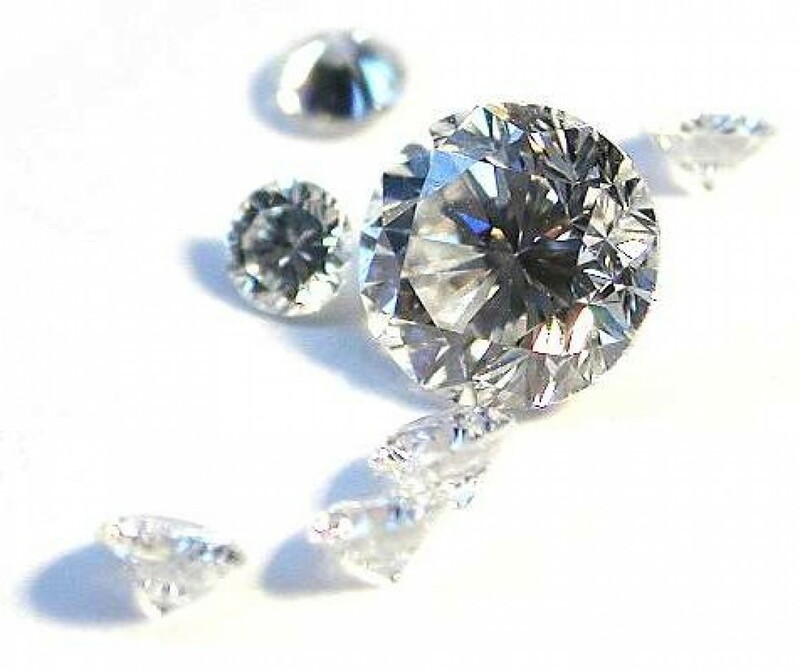 Inclusions are not the only thing that factors into the value of a gemstone- a gemstone with inclusions and impurities could still be considered a perfect specimen and prove more valuable than you thought. Never disregard a gem with inclusions before checking out all of the facts. 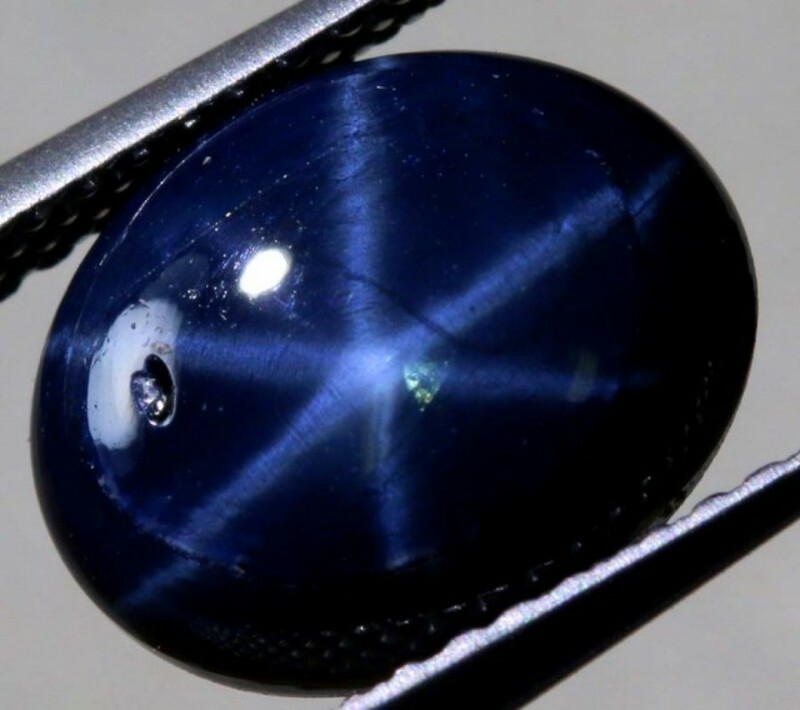 are all or most star sapphires dyed?